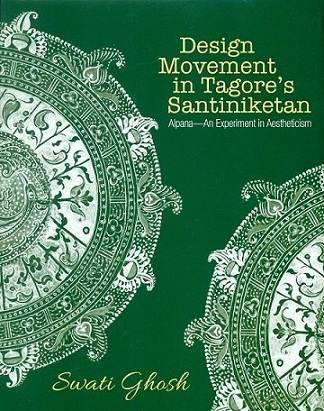 It narrates the journey of Bengal's traditional alpanas--from a folk art to a symbol of cultural identity, from a medium of aesthetic expression to a medium of learning, in Santiniketan, under the great masters. Pages etc. : 256p., ind., 24cm.